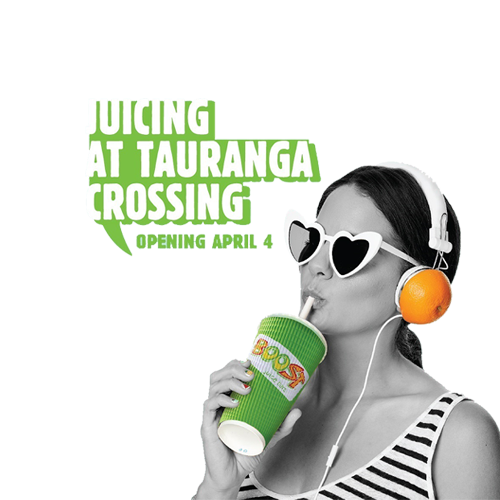 We're opening our second door in Tauranga, this time at Tauranga Crossing. Come say hi to our Boosties, win Boost bucks, shake a leg with Mr. Barryand more. You're in for a juicy surprise!